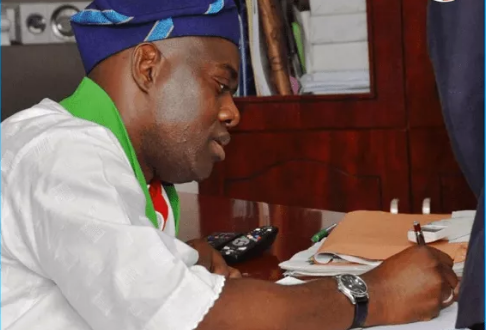 Oyo State Governor-elect Seyi Makinde has assured the people of the state that he will bring simplicity to governance. He also pledged to do everything within his power to prevent violence from commercial drivers, when he eventually takes the reins of power on May 29. The governor-elect said the most important value that would mark out his administration is simplicity, and that he would use everything he has to make the state better. “I will keep the business of governance very simple; without any complication. The governor-elect, who won on the platform of the PDP, gave the assurance on Southwest Political Circuit, a live interview programme on Ibadan-based Fresh FM radio. 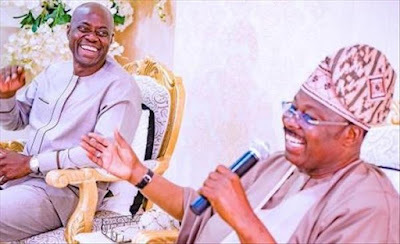 Makinde also promised to protect the sanctity of any contract signed by the outgoing administration to protect investors and assure them that their investments are safe in Oyo State. He added that he would be transparent in all dealings, stressing that he would not witch-hunt anyone, group or organisation. On how he intends to further build the state’s economy, Makinde promised to look into how to improve electricity supply, build a vibrant and skilled workforce as well as sustain the peace and security across the nooks and crannies of the state. He assured that he would not politicise decisions.